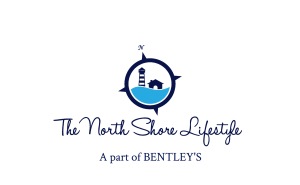 Welcome to our 3rd episode of The North Shore Lifestyle web-series! In this episode we visit with Alex Merry the owner and operator of AliKat, a women’s clothing boutique in downtown Newburyport. Thinking of moving to Newburyport or another area on the North Shore of Massachusetts? We’re here to help. Email us at info@TheNorthShoreLifestyle.com today!